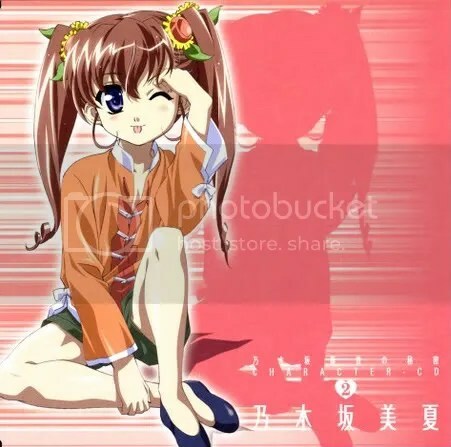 Nogizaka Mai… the naughty and experienced sister of Haruka… Hmmm XD. I found her character song way better than Haruka’s as well as her rendition of Hitosashiyubi Quiet! It’s very cute and you may notice that it fits Mika’s character really well. Good Job for Gotou Mai. So you can download her character song and her rendition of Hitosashi Quiet! below the jump.